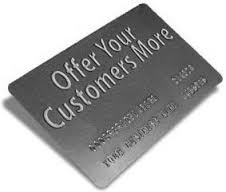 Do You want to offer a loyalty program to your customers, but you want more control than just points for price? You are happy with your existing accounting application, but you want to just add Managed Print Services or Re-Manufacturing. 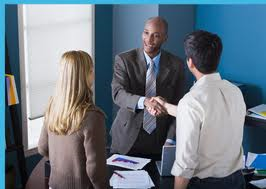 Interface with QuickBooks ® . 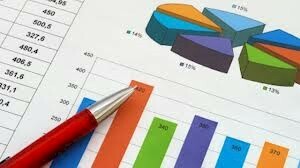 Use as a stand alone software package; export information in spreadsheets to import into other accounting applications. Custom programming to write the interface for your accounting application. 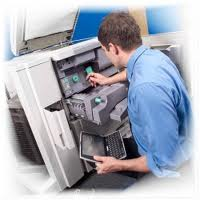 Do you have any of these questions in managing your equipment service or MPS business for copiers, printers, and fax? What is my true cost to service a customer, model, or contract? Is my service department running as efficiently as possible? Is my per page/per click rate profitable? Do you need to combine color, black, and/or scan clicks from multiple machines or customers into one invoice with a minimum billing? Do you need to maintain the supply inventory located at your large customers? 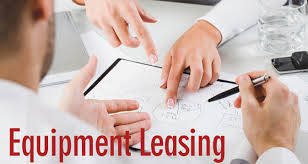 Do you lease equipment for your own company or other companies that may or may not include a service contract? Do you have any of these questions in managing your accounting and bookkeeping departments? Are you losing sales from your customers because you do not have stock? Are items drop shipped from suppliers not being invoiced to your customers? Are special order items costed correctly? Do you want to add a bar code solution for managing inventory? Do you have inventory with serial numbers? Do you need to accept or pay in foreign currencies? Would your customers like only one invoice combining all the orders, service calls, or contracts for the month? Do a lot of your customers have different prices for the same items? Do you have any of these questions in managing your sales reps, prospecting for new sales, or using your existing data to generate sales? Which customers have old machines and really need to upgrade? Who bought certain supplies? Do we need to send them information? Is your communication (letters, phone calls, emails, etc) with customers and prospects easily viewed? Am I losing sales and why (competitors, pricing, not in stock, others)? Do you want to mine your data searching for purchasing patterns so you know which customers should reorder and when? 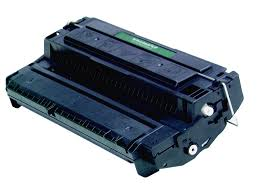 Do you have any of these questions in managing your cartridge and equipment re-manufacturing business? What is my true cost for the manufactured item?